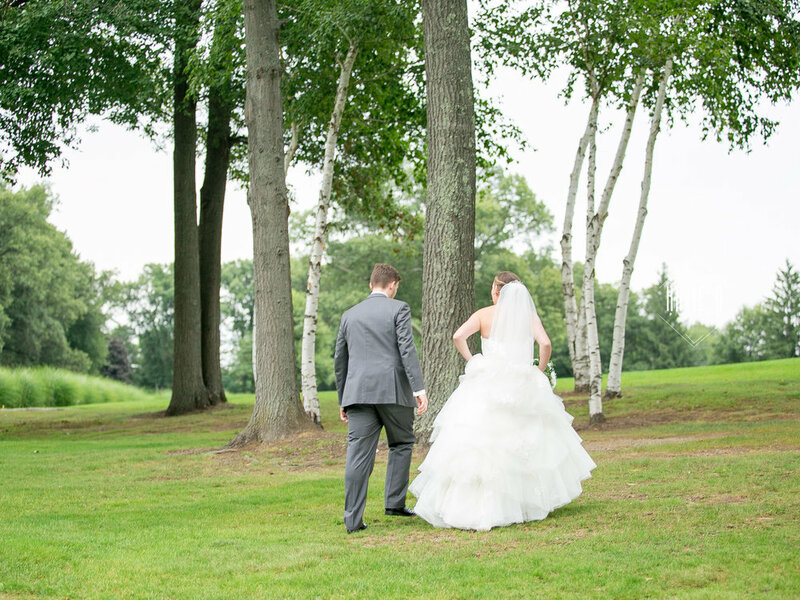 Katana and Kyle were married on the first day that felt like fall on September 8, 2018. They were surrounded by close friends and their absolutely fabulous family! Since Kyle and Katana were getting ready at their venue, I was able to go back and forth to capture getting ready images of both of them! 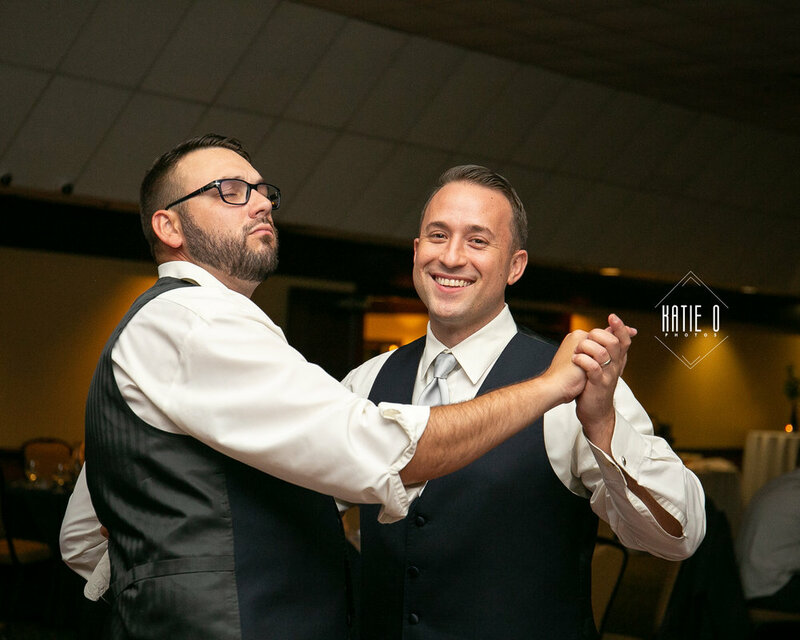 I though it was really great that both Kyle and his brother fixed their hair with the same motion, as you can see if you click through the photos below! Children on wedding days are just as important as their parents. I wanted to adopt both of their daughters by the end of the night! They were so, so sweet! Getting excited for the ceremony! 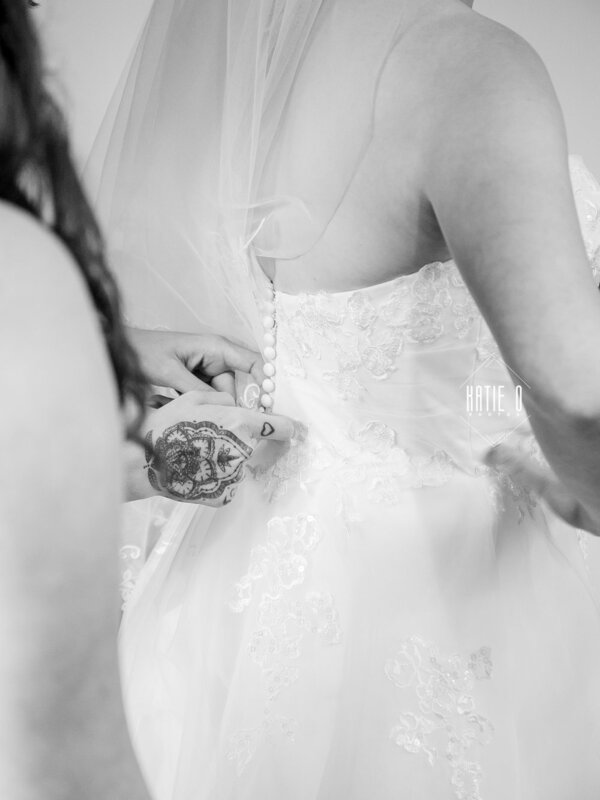 The details of a wedding day go far beyond the bridal items! The cake toppers, favors, center pieces, and all of the little things that Katana and Kyle put together were so representative of their big day! 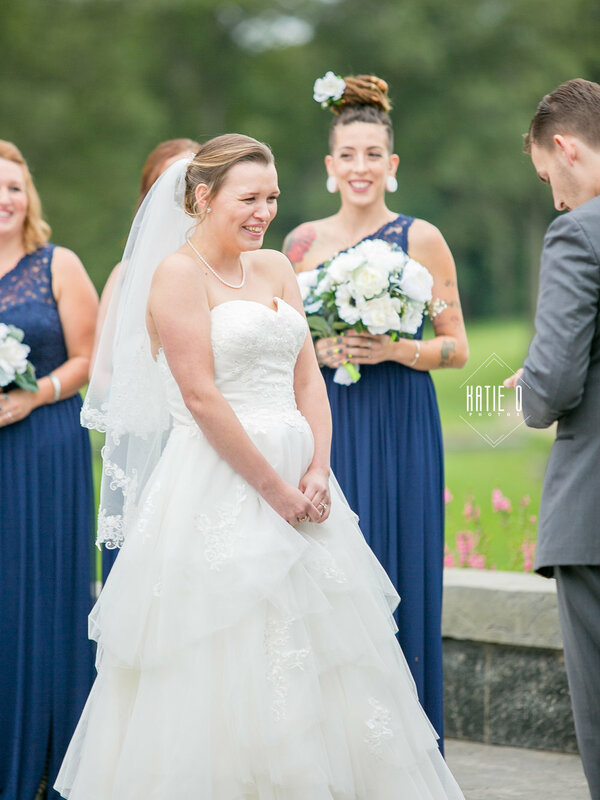 And then, there’s the ceremony, and Kyle was able to experience that feeling When you walk down the aisle and prepare to meet your bride. Okay, do you see what I mean about how adorable Kyle and Katana’s kids are? Look at that face! And finally, he was able to see his partner in life walk down the aisle towards him. 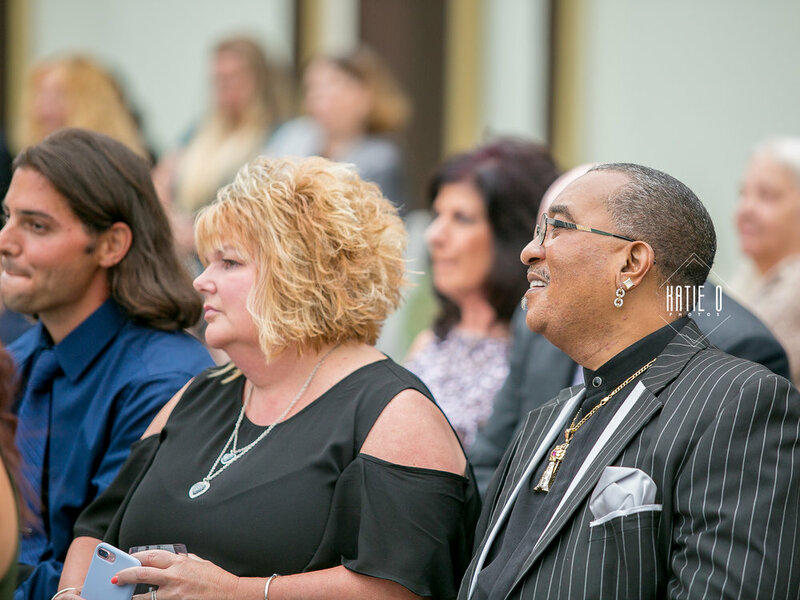 I loved how these two reacted to seeing Katana come down the aisle towards them. I remember thinking throughout the day how blessed I was to have my job. 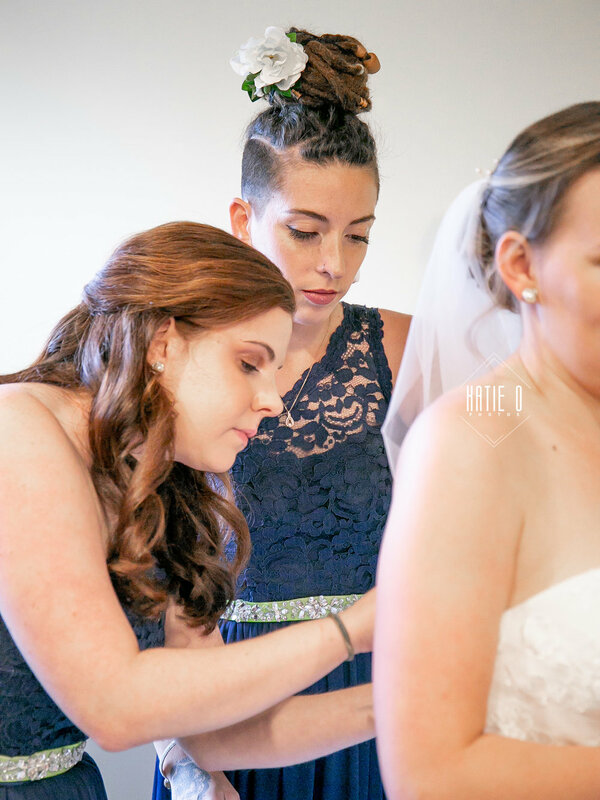 When I posted the sneak peek for this wedding, part of what I wrote was that I meet the best people through my photography. The way Kyle and Katana looked at each other, how they read their vows to each other, it was all so wonderful. 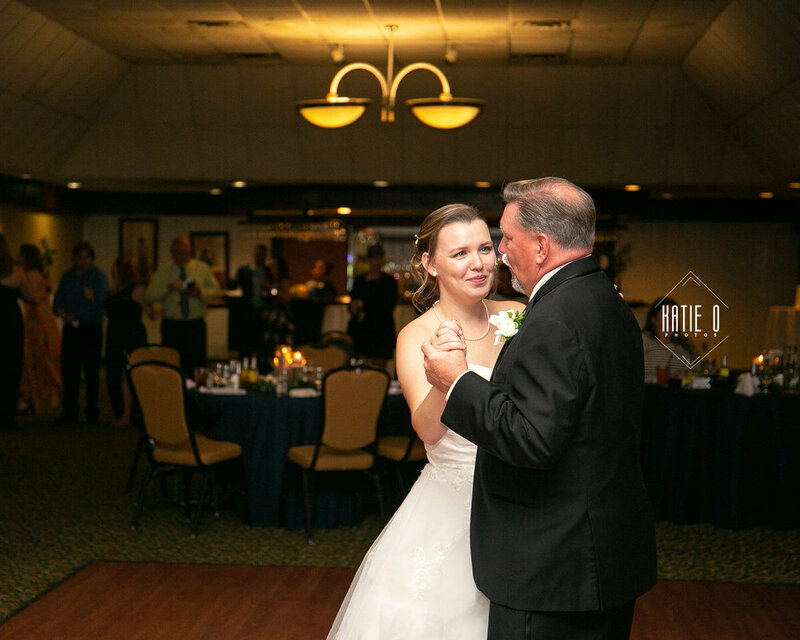 Y’all, do a victory dance as you walk down the aisle. It’s always so much fun! Because that moment can’t get any sweeter. 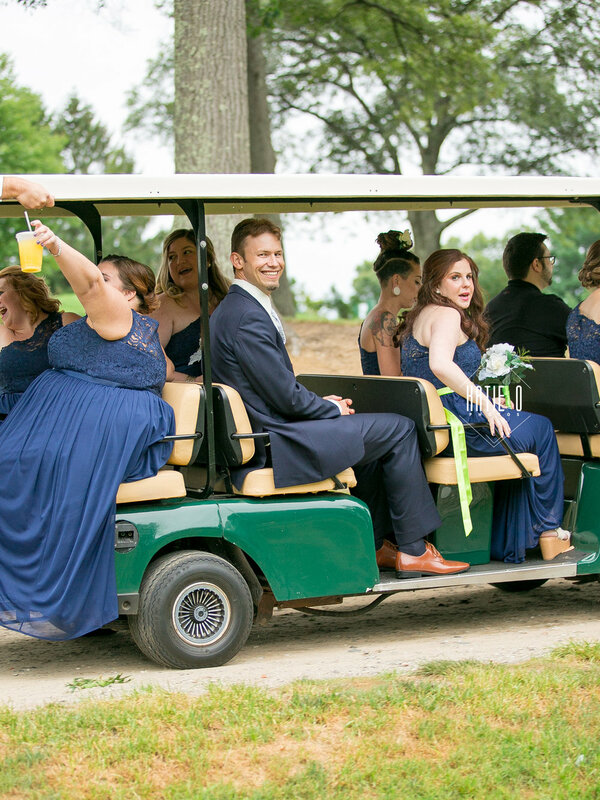 If you can’t laugh with your bridal party, are you really doing it right? I always recommend setting aside time for one on one portraits with my couples. Kyle and Katana had about 20 minutes just to themselves. 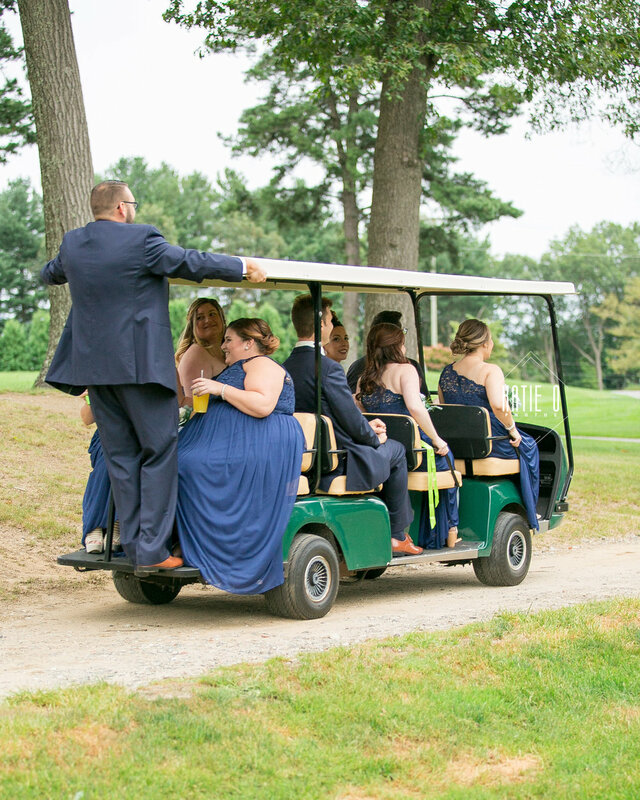 We were able to drive around the course to special spots they had picked out, and they were fully able to relax. 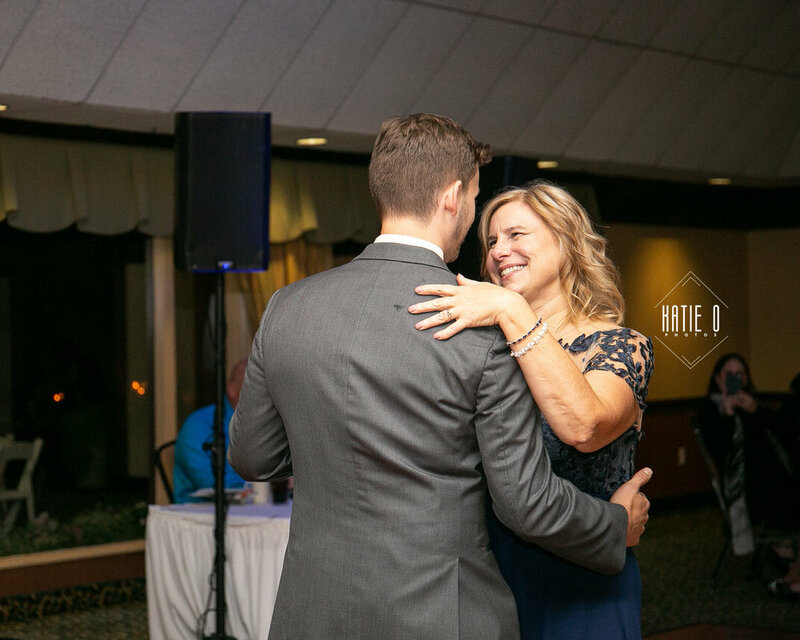 From parent dances and speeches…. Katana and Kyle had a wonderfully fun evening that ended with some night time pictures that looked like vintage polaroid snapshots.